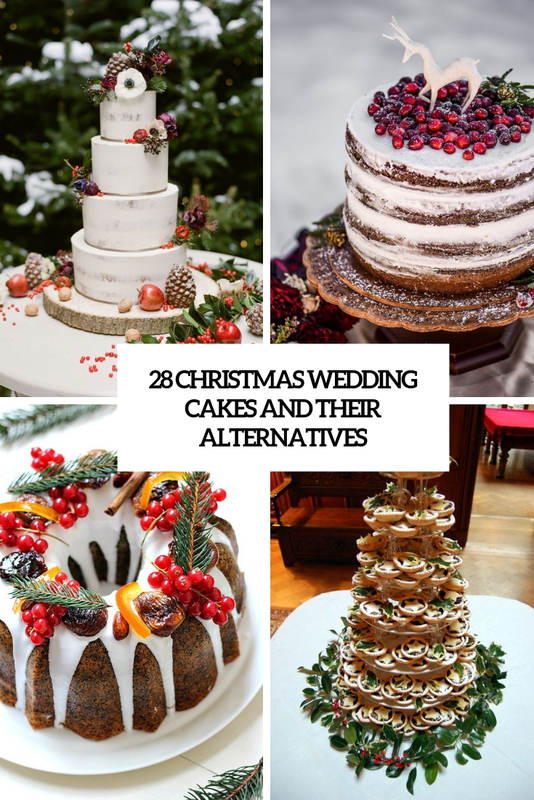 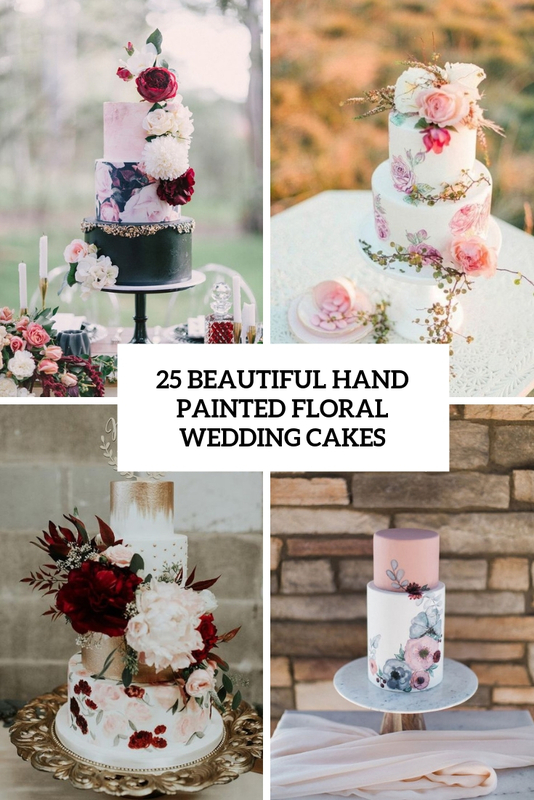 Wedding cakes come in a variety of sizes, depending on the number of guests the cake will serve. 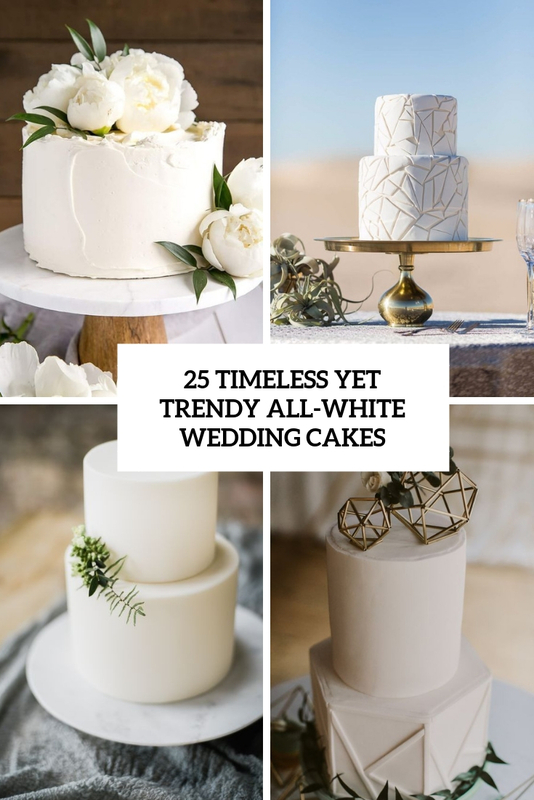 Tradition to serve them starts in Ancient Rome and you can find a wedding cake almost at all weddings out there. 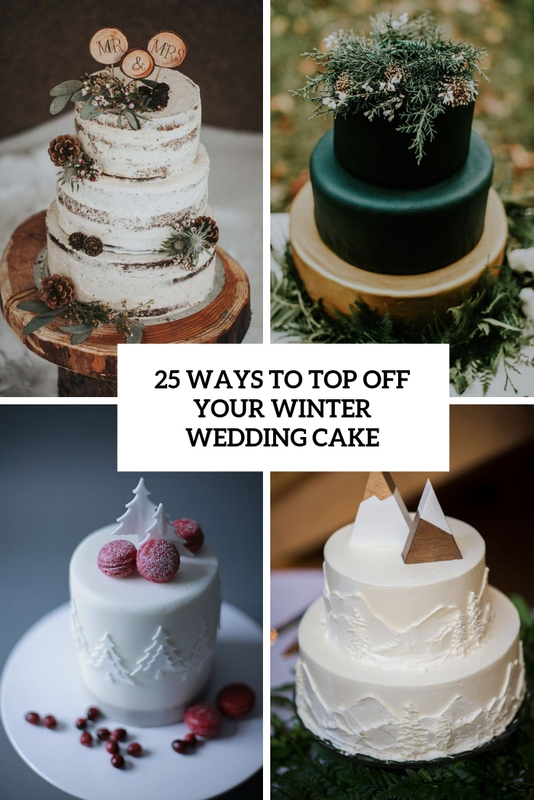 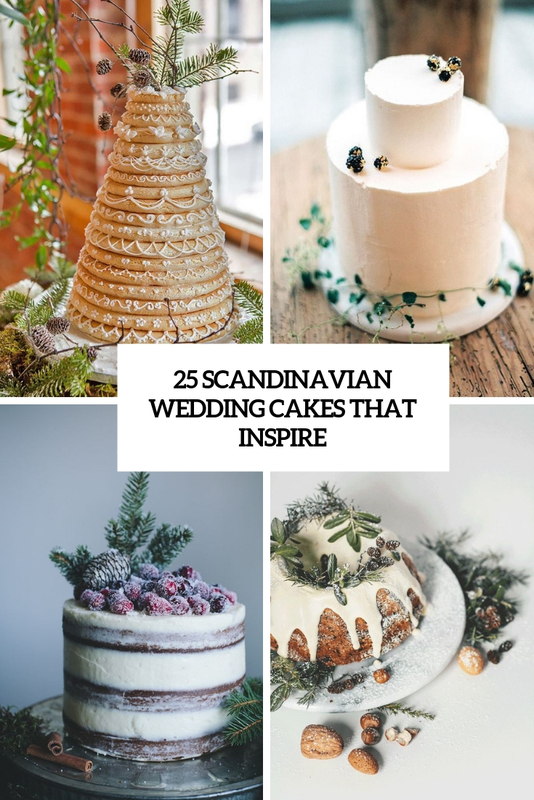 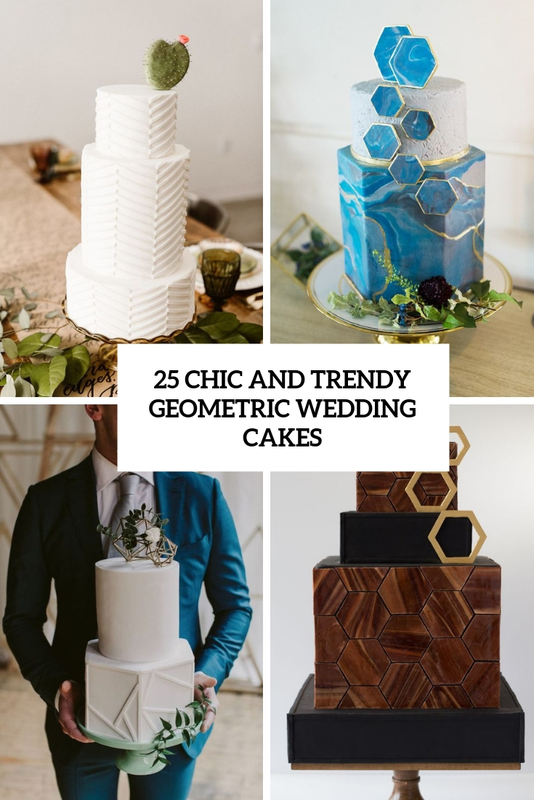 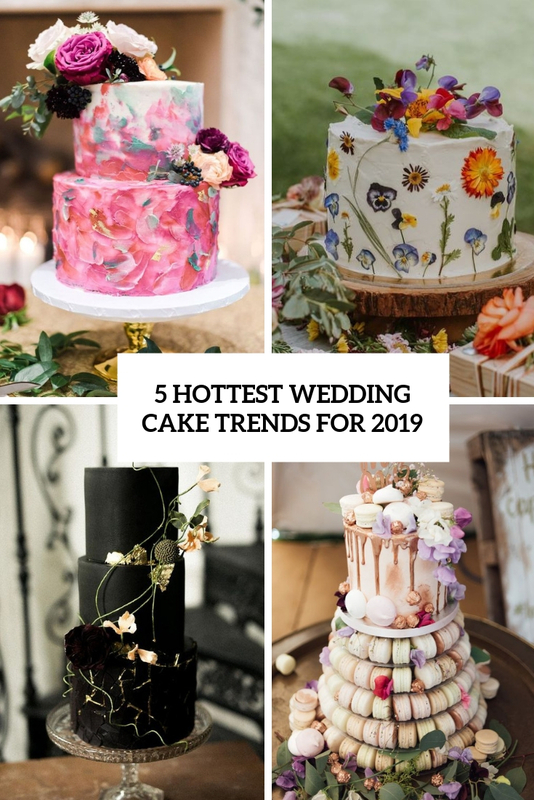 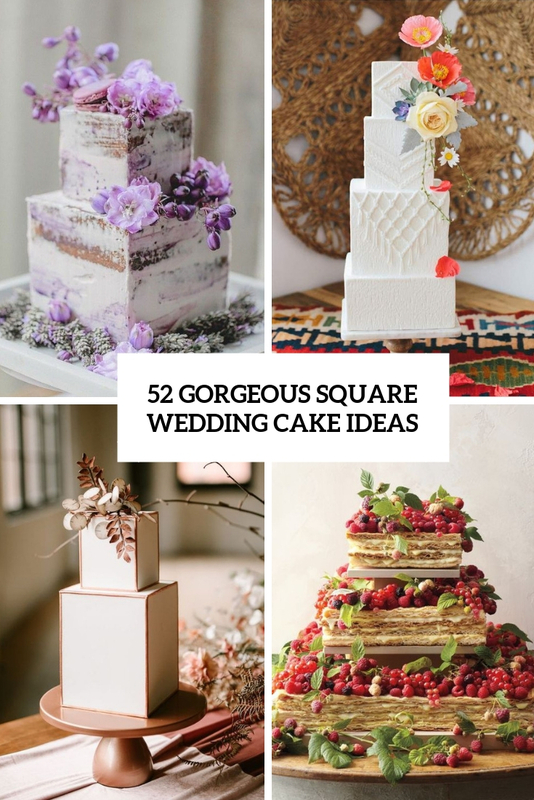 We’ve collected lots of ideas and inspirations so your cake become a real centerpiece of your wedding. 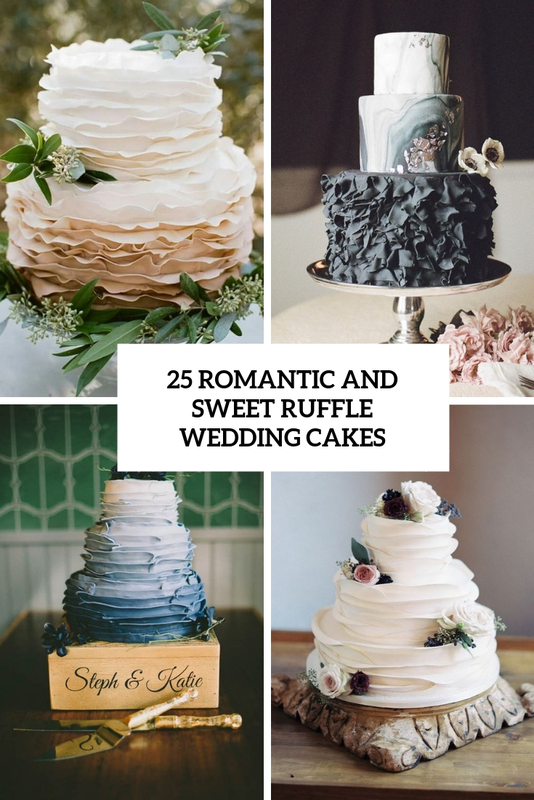 Some of these cakes can even be baked by yourself if doesn’t want to hurt your budget much. 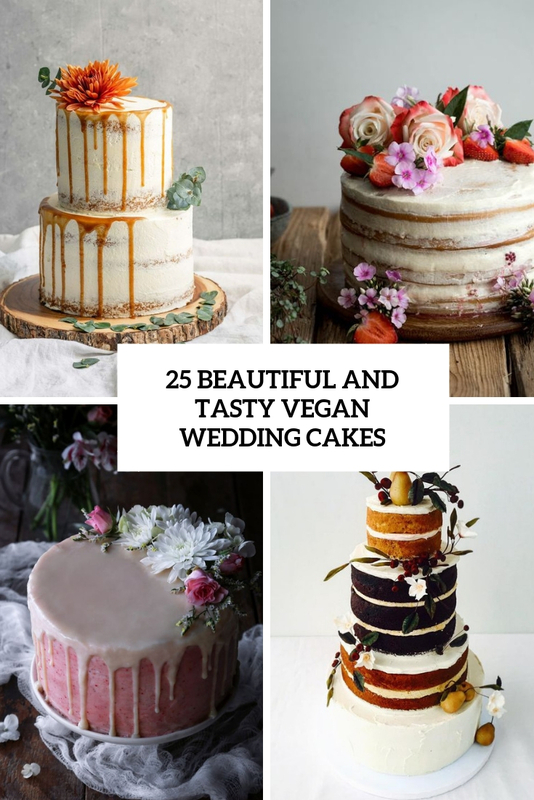 Just remember, bigger isn’t always better!